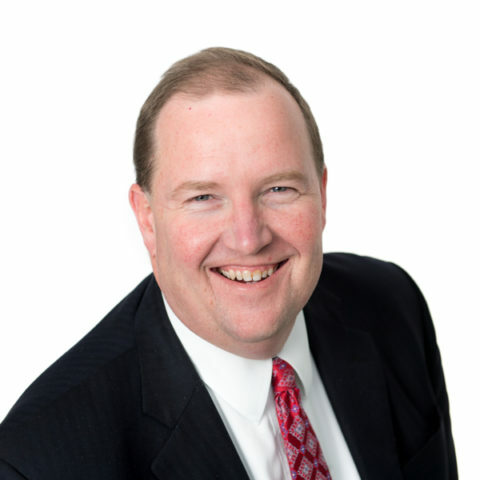 Chris Bliley serves as Growth Energy’s Vice President of Regulatory Affairs. Prior to joining Growth Energy in 2011, Bliley was a director at the Nussle Group, a Washington, D.C.-based consulting firm. He served as the Associate Administrator of the U.S. Environmental Protection Agency running the agency’s Office of Congressional and Intergovernmental Relations from 2007 until 2009 under President George W. Bush. He was also Chief of Staff and Legislative Director for Congressman Jim Nussle. Prior to joining Nussle’s staff, Bliley was Director of Government Relations for the Smokeless Tobacco Council, a Washington-based trade association.